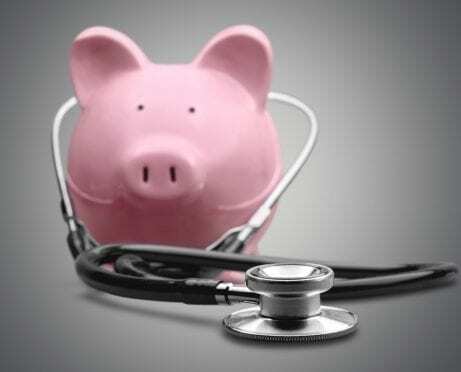 Millions of people rely on the federal health insurance marketplace to buy health care. But with open enrollment upon us, most people don’t know when they’re allowed to sign up. 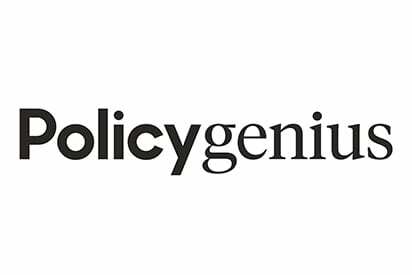 A new Policygenius survey asked a nationally representative sample of 1,500 people when open enrollment for 2019 takes place. Only 21.2 percent got the right answer: Nov. 1 through Dec. 15. 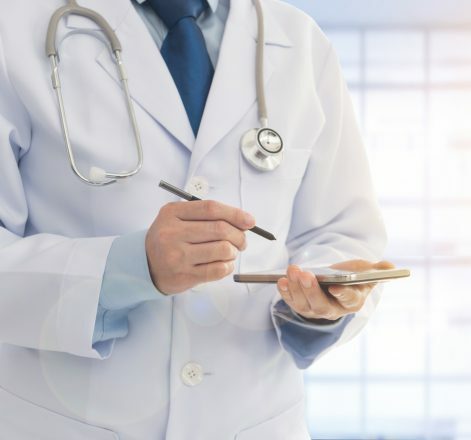 Knowledge of open enrollment seems to have slipped from last year: 24 percent of people knew the right dates in the 2017 Policygenius survey, and a smaller share of people (21.2 percent) know when open enrollment is this year, though the dates are the same. Members of both political parties weren’t aware of the correct dates. Only 18.5 percent of Republicans knew when the enrollment dates were, compared to 23.7 percent of Democrats. The most common incorrect answer was Oct. 15 through Dec. 31, which more than 30 percent of respondents chose. This may be because Medicare open enrollment starts Oct. 15, but only runs through Dec. 7. 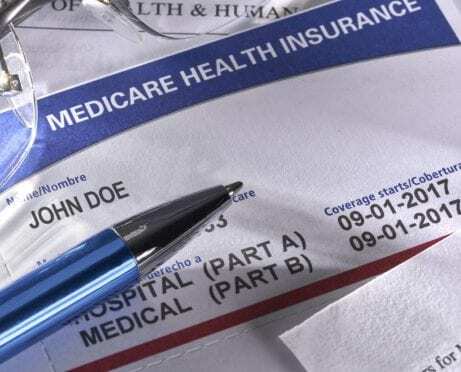 People who receive government health insurance through programs like Medicare or Medicaid were the least likely to know when enrollment for the marketplace takes place. However, among people without any health insurance, who are the target audience for federal health insurance, only 19.7 percent knew the correct open enrollment dates. 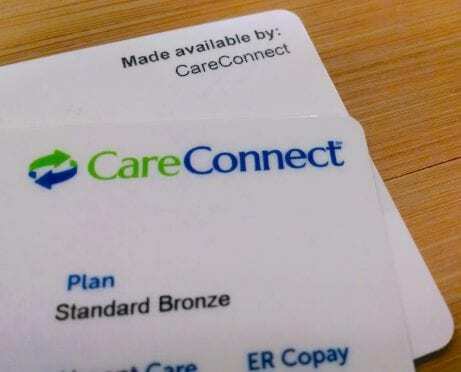 For most people who don’t get health care through an employer, spouse or government program, the marketplace open enrollment period is the only time they can sign up for health coverage for 2019. People who experience life events like moving, getting married, having a baby, or losing health coverage may qualify for a special enrollment period. Some state exchanges have longer open enrollment periods. For example, open enrollment for California’s exchange runs from Oct. 15 through Jan. 15.